Google Play services 6.1 is now rolled out to devices worldwide, bringing you the newest features from Google to help you optimize your apps. You can get started developing today by downloading the Google Play services SDK from the Android SDK Manager. Google Play services 6.1 adds Enhanced Ecommerce analytics support from Google Tag Manager and offers new improvements to the Google Drive Android API. With the latest release, we’re also including a refresh of the Google Fit developer preview, so that you can test your fitness apps on any Android device. Launched in Google Play services 5.0, Enhanced Ecommerce is an analytics extension designed to provide richer insights into pre-purchase shopping behavior and into product performance. It’s a great way to gain visibility into the full customer journey, helping you understand how different user acquisition campaigns are performing at a granular level. By including support for Enhanced Ecommerce in Google Tag Manager with the latest release of Google Play services, we are supercharging your ability to regularly update and manage tags on mobile apps more easily, so that you can consistently measure product impressions, shopping funnel events, and more. To make it easier to use Drive, we added enhancements to the Google Drive Android API. With the new Completion Events feature, you can see when actions are committed to the server and improve the response time to conflicts. Material design elements have been incorporated into the File Picker UI, along with the addition of Recent and Starred views. A new setParents() method enables you to organize files and folders, while the previous Contents class has been replaced with a simpler DriveContents class. Learn more about how to use these new features in this DevBytes video. Initially introduced in August, the Google Fit Developer Preview has been refreshed to enable you to test your new fitness apps on any Android device. We expect to make additional changes to the APIs, so please check back with us on new developments. To get started developing, download the latest Google Play services SDK from the Android SDK Manager. For details on the new APIs, take a look at the New Features documentation. For setup information, see Set Up Google Play Services SDK. To learn more about Google Play services and the APIs available to you through it, visit the Google Services section on the Android Developers site. 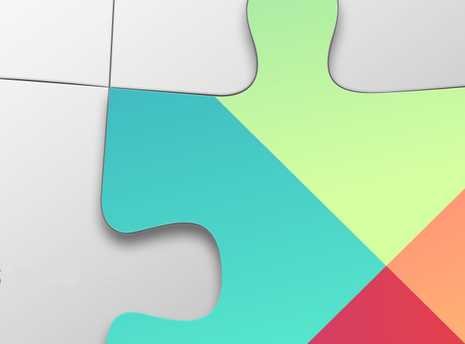 We hope you enjoy this release of Google Play services!